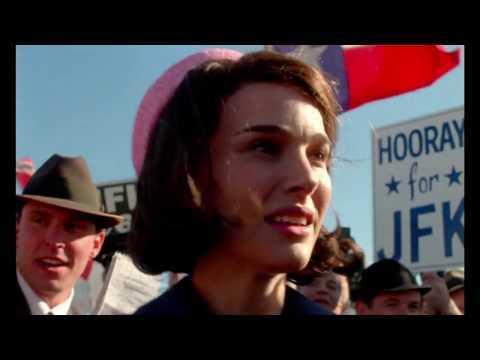 "Jackie" is a searing and intimate portrait of one of the most important and tragic moments in American history, seen through the eyes of the iconic First Lady, then Jacqueline Bouvier Kennedy (Natalie Portman). 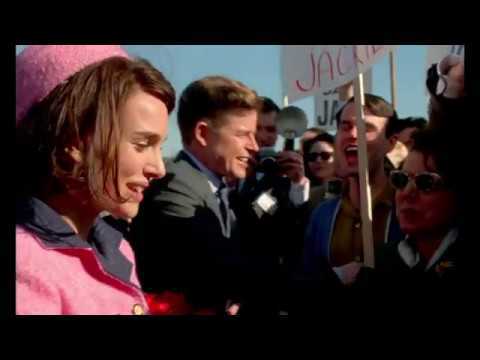 "Jackie" places us in her world during the days immediately following her husband's assassination. 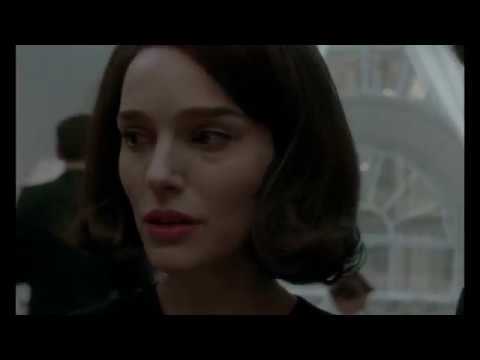 Known for her extraordinary dignity and poise, here we see a psychological portrait of the First Lady as she struggles to maintain her husband's legacy and the world of "Camelot" that they created and loved so well.